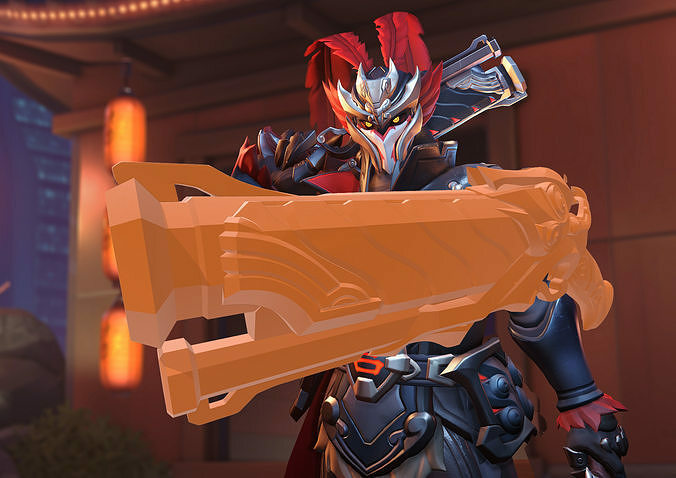 Lu Bu Reaper Hellfire Shotgun 3D model in .STL format, this model comes as a complete single piece model and will need you to slice it using Netfabb or other programs of choice to fit onto your printer, it has only been roughly scaled so you will need to adjust it to your own size. 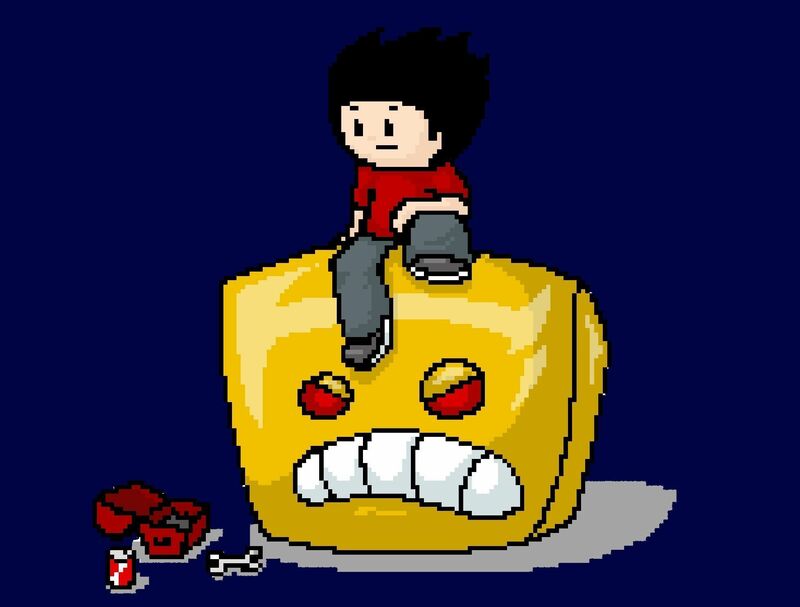 This is not an officially licensed product and is only considered Fan Art, the item is a 3D model made by me. Fan art is protected under Fair Use. Purchase of this 3D file grants a license for personal use only. Any commercial use is prohibited. Redistribution or resale of the file in any way, shape or form is prohibited. Printing of this file for sell or resell is prohibited.